More at CDC – DHDSP – Salt: What You Can Do. 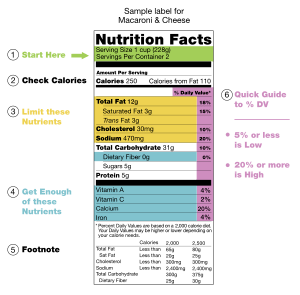 This entry was posted in Dietary, Heart Attack, Heart Disease and tagged CDC, Centers for Disease Control and Prevention, Convenience food, food, fruit, heart disease, hypertension, Nutrition Facts, Nutrition facts label, restaurant, salt, sodium, stroke, vegetables. Bookmark the permalink.